A transparent sun-baked brick red with a rose-blush undertone. 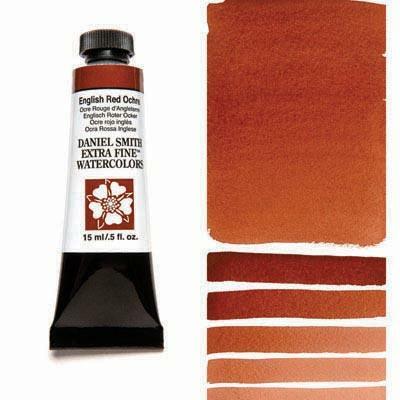 This favorite among our earth pigments granulates for surprising texture and is non-staining so you can lift and move this color around your painting. A beautiful highlight for your deep crimson roses.